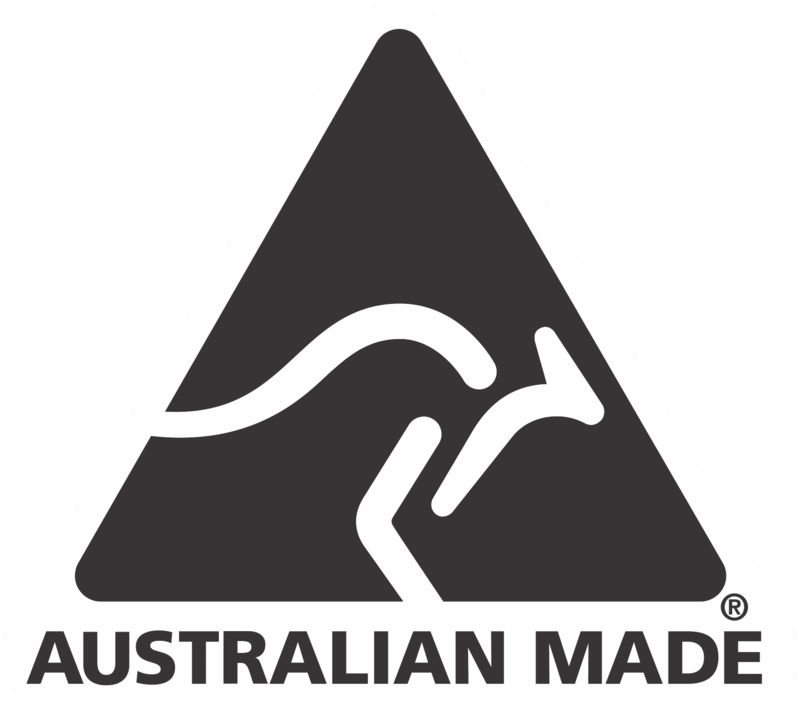 When it comes to fitting out your kitchen, commercial kitchen equipment from an established, leading Australian made brand like Cookon will ensure you produce the finest results. 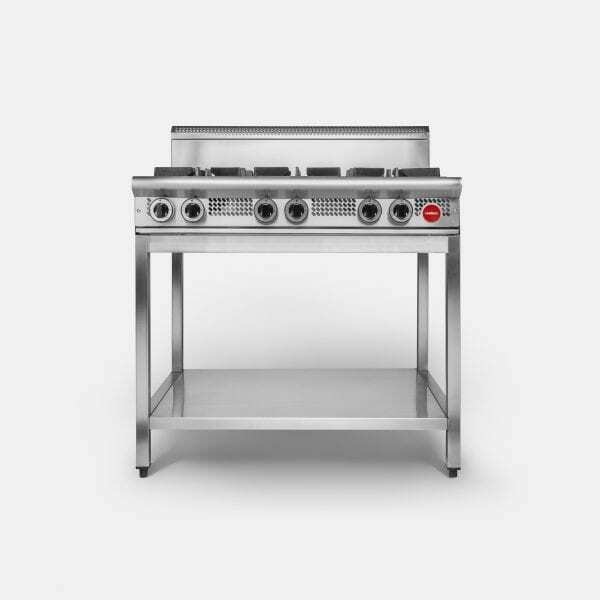 The quality of your commercial gas cooktop is key. 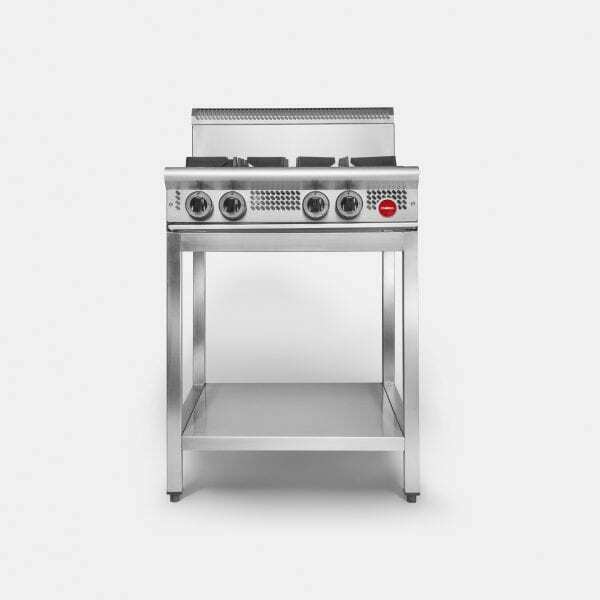 Our units’ design allows for multiple options: all open burners, all griddle, combination or open burners and griddle and flame failure to open burners.